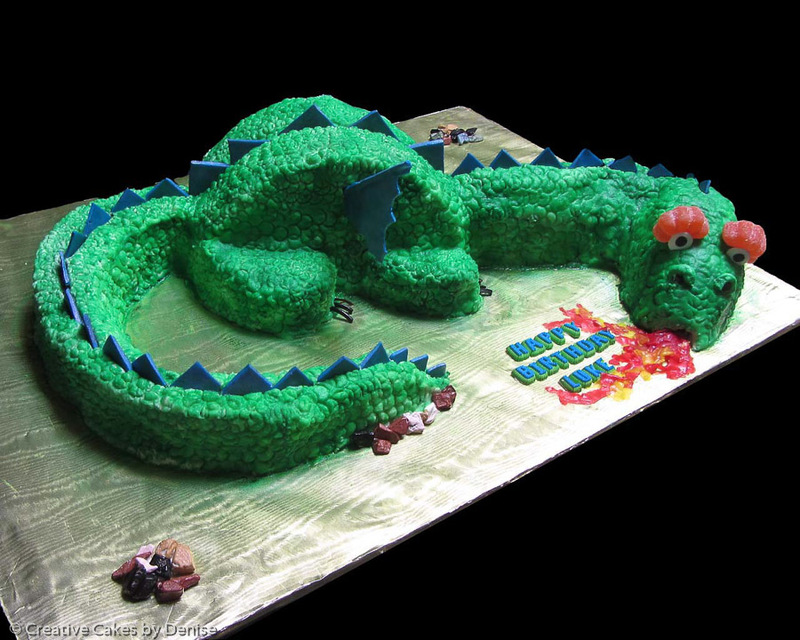 This firebreathing dragon is completely edible (except for the "bones" supporting the wings). Feeds up to 30. Inspired by an idea seen on Pinterest from Emily F.